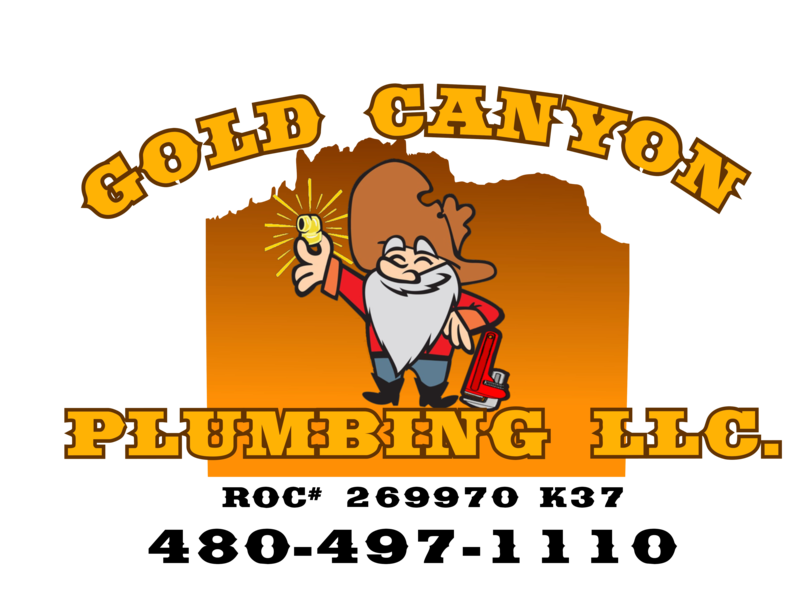 For the past 30 years Gold Canyon Copper Top Plumbing has been serving the Gilbert, Arizona area! As a family owned business, we treat our clients like our family, providing them with high quality plumbing services. With our seasoned professionals being licensed in plumbing, utility locating, and plumbing forensics we can help you with problems as small as a clogged pipe or problems as complicated as a water line replacement. Our associates have had a strong passion for plumbing since a very young age, giving them the ability to become knowledgeable professionals with decades of experience under their belts. 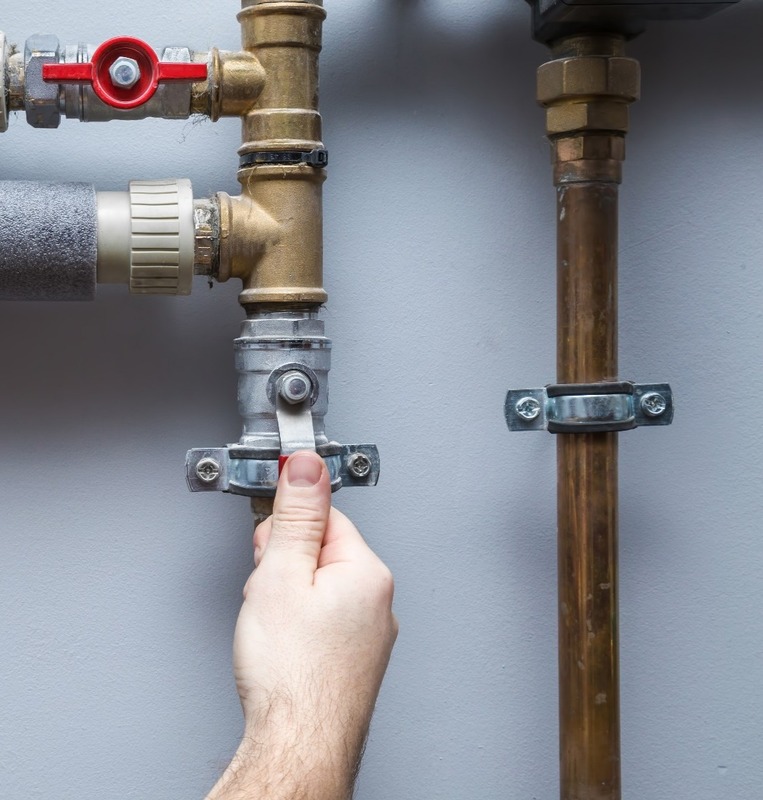 We understand that every home has a need for plumbing so we differentiate ourselves from competitors with our ability to complete projects quickly and efficiently paired with the offering of the most high quality products. At Gold Canyon Copper Top Plumbing, the main services that we provide our customers with are plumbing, toilets, and water line replacements and we specialize in water heater repair. Our seasoned professionals are devoted to our clients best interest, providing them with precise and accurate assessments. We aim to save our clients money and will go the extra mile to provide them with the services required to do so. At Gold Canyon Copper Top Plumbing we also offer a 10% discount for senior citizens and veterans. We pride ourselves in being a locally owned and family run business who is here to cater to all your residential and commercial plumbing needs. From basic plumbing services to sewer inspection or even underground utility locating we do it all! Gold Canyon Copper Top Plumbing is your one stop shop for all your plumbing services.